Suffolk Chapter of the American Guild of Organists (AGO). 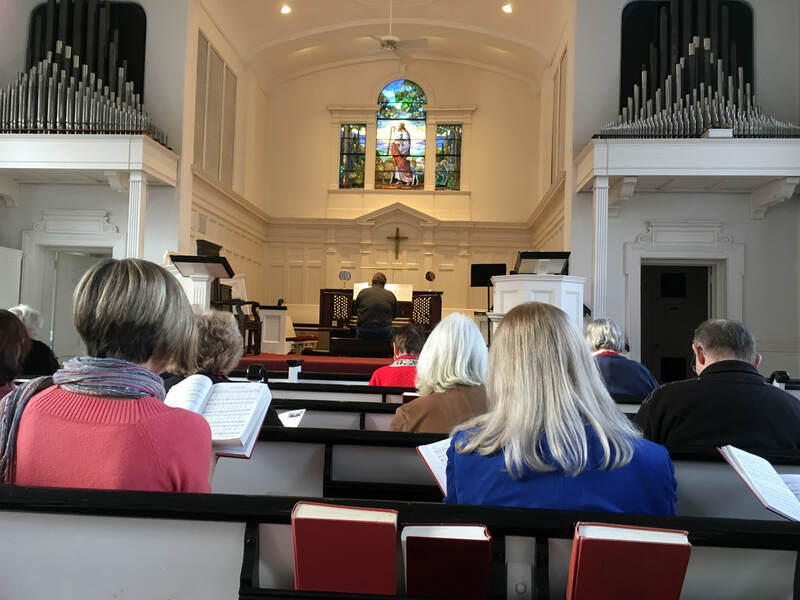 ​We are a not-for-profit organization of professional musicians, educators, choir directors, organ builders, and amateur organists and enthusiasts from all walks of life. 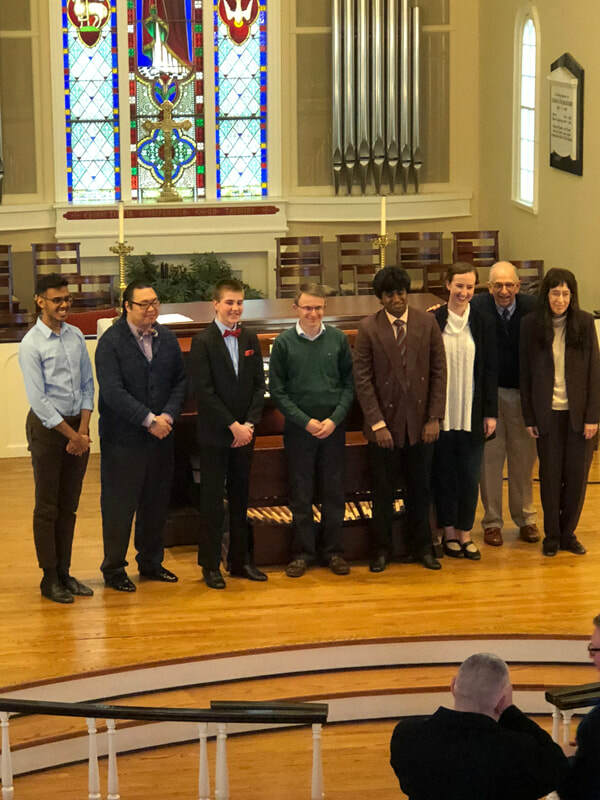 The Suffolk Chapter carries out the mission of the American Guild of Organists locally by sponsoring workshops, masterclasses, scholarship awards, recitals and other activities to promote the continuing education of organists and choir directors, as well as to create a fellowship of all people who love the organ and organ music, and to promote interest in the instrument throughout Suffolk County, on Long Island, New York. An engaging series of concerts, workshops, and outreach events, centered on the "King of Instruments." 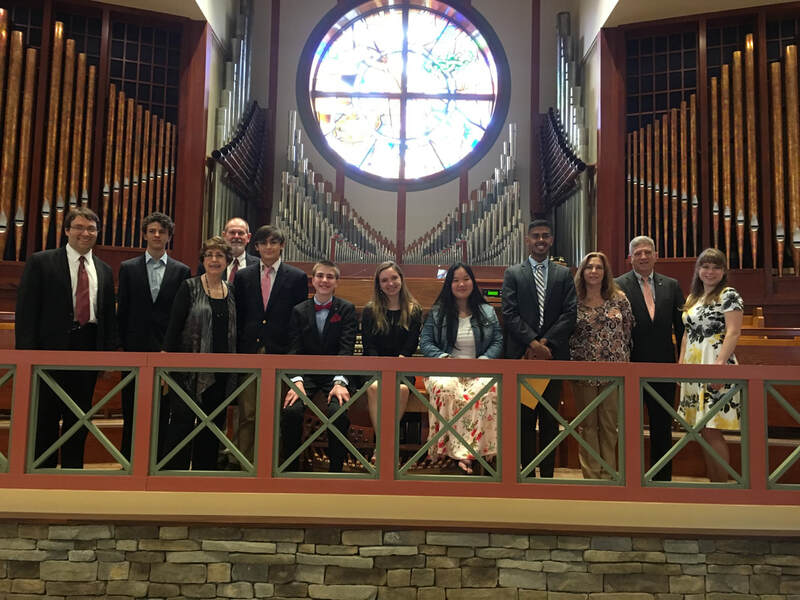 Scholarship opportunities for organists of all ages residing in Suffolk County NY and/or studying with a Suffolk member. Continue your own education in the field while connecting with a great community of musicians.